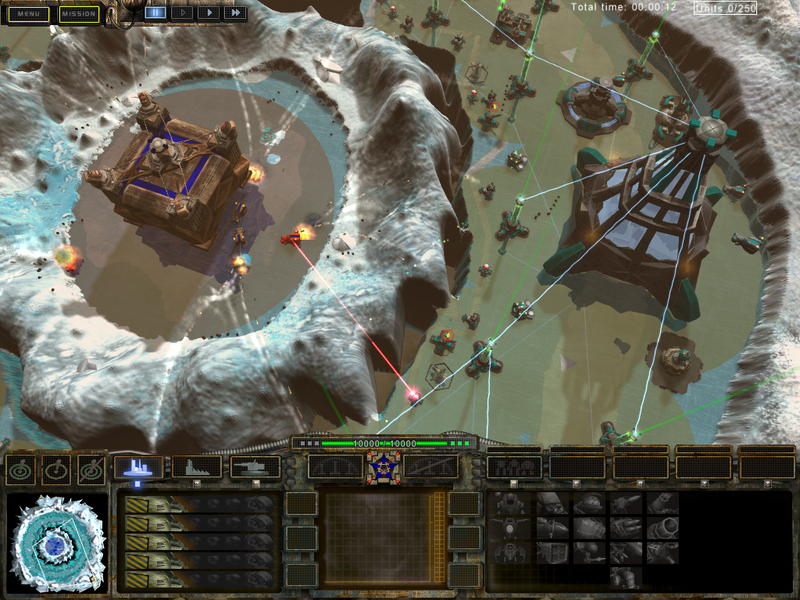 They were born to distort and destroy! 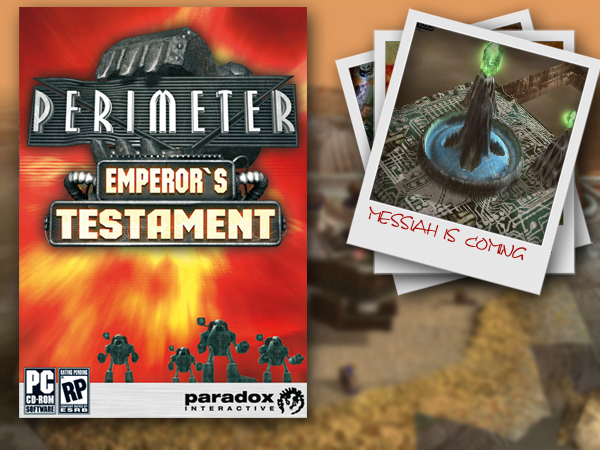 УPerimeter: EmperorТs TestamentФ is a stand-alone expansion pack for the innovative RTS УPerimeterФ. 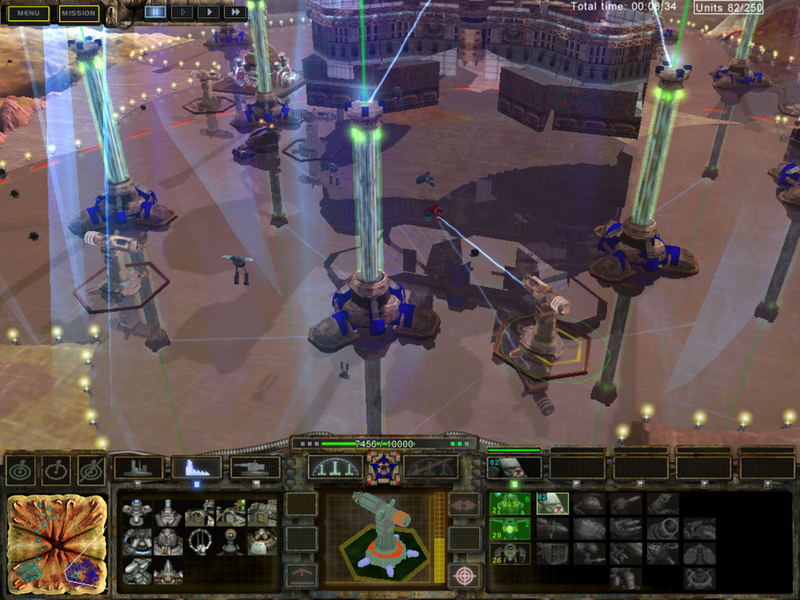 The storyline offers new pages in the Exodus history and offers a new view on some of the story aspects. 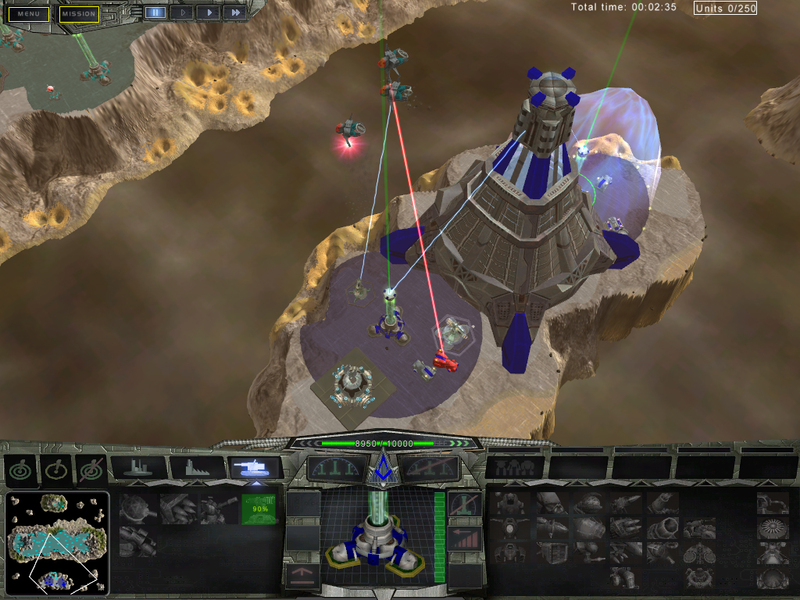 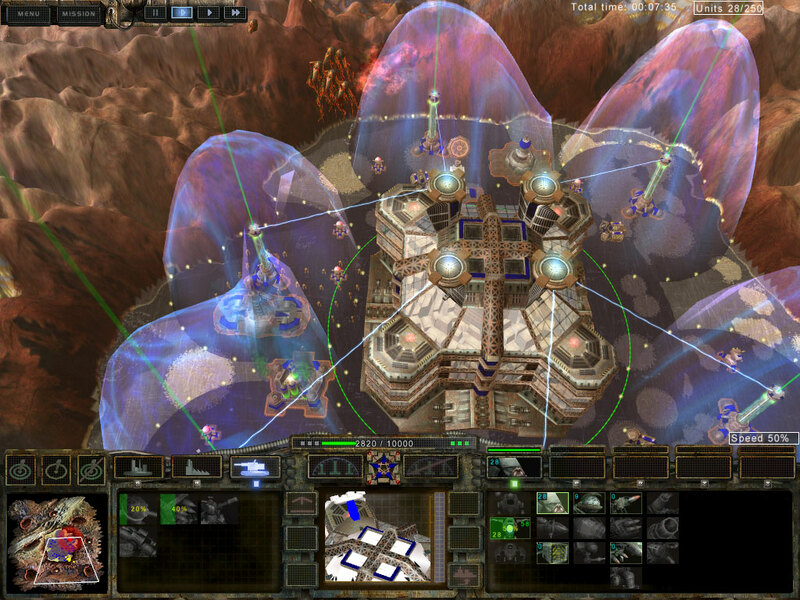 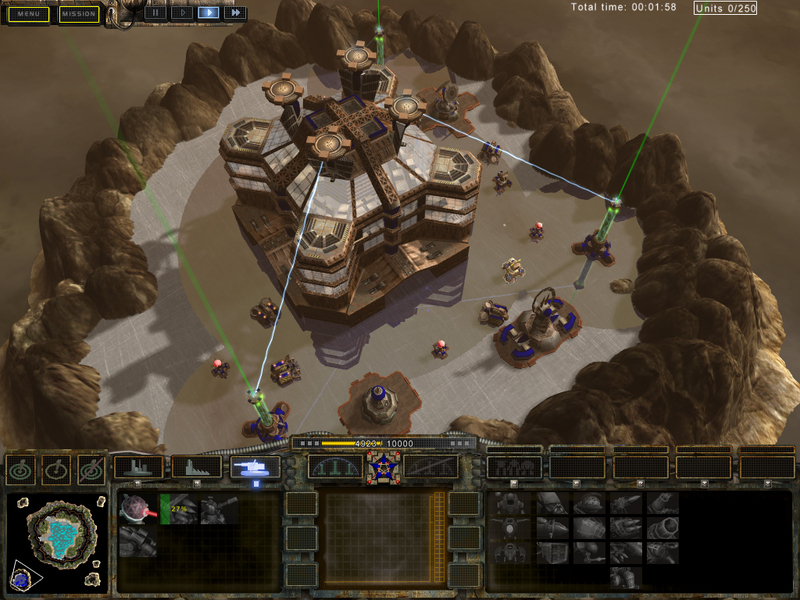 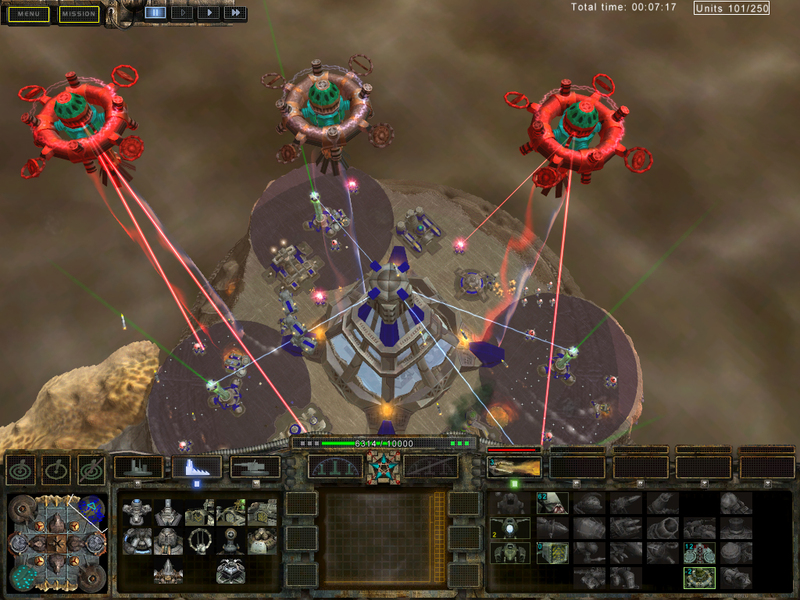 The game features improved graphics, additional units, buildings and mission types.